THE life support of Home and Away actress Jessica Falkholt has been turned off, after a horrific Boxing Day crash that killed three members of her family. She remains in a critical condition. The Daily Telegraph reports Jessica, 29, had her life support switched off one day after the funeral for her sister Annabelle, 21, and parents Lars, 69, and Vivian, 60. Earlier Home and Away paid tribute to the actress, posting 'Rest in Peace' across its social media platforms. These were later deleted. Thousands of fans left comments at the "devastating news". Home and Away announced the actress's death on social media before deleting the posts. 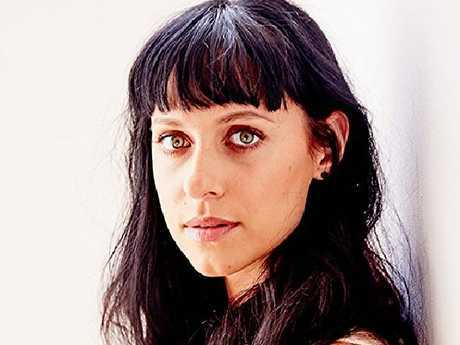 Jessica Falkholt remains in a critical condition. The Daily Telegraph also revealed Craig Whitall, 50, the driver of the other car involved who also died in the crash, had previously been subject to a nine-year driving ban and had at least 10 convictions for driving while disqualified. 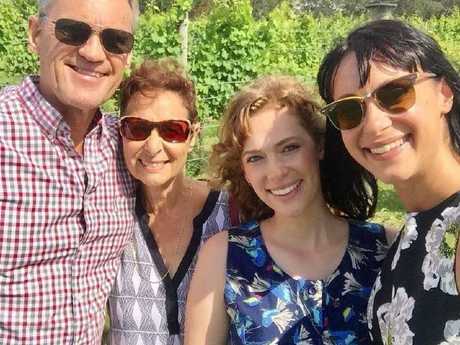 Actress Jessica Falkholt has had her life support switched off following an accident at Sussex Inlet that killed the rest of her family. The Falkholt parents were killed in the tragic accident when their car collided with another on the NSW coast after a family Christmas at Ulladulla. The sisters' bodies were pulled from the wreckage of the car by witnesses before it burst into flames. Annabelle was sent to Liverpool hospital in a critical condition but died three days later. Jessica had undergone several surgeries including the removal of a kidney and part of her skull but remained in a coma at St George hospital. The young actress had appeared on Home and Away and other Australian series and the accident prompted an outpouring of grief from the entertainment industry and her fans. 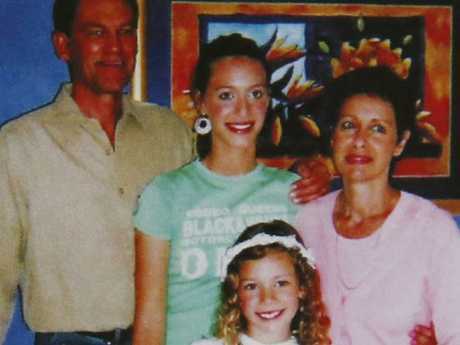 Jessica and Annabelle Falkholt were pulled from the wreckage and taken to hospital. Annabelle died three days later. 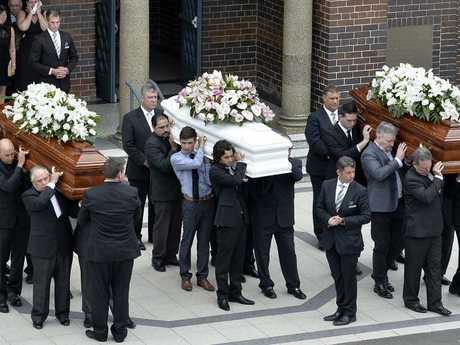 It comes just one day after hundreds of people turned out to farewell Lars, Vivian and Annabelle in an emotional funeral in Sydney's west. Vivian's younger brother Paul Ponticello thanked the members of the public who ran to help pull the sisters out from the car. "(It's) a day that will be difficult to erase from our memory," he told the service, adding the tragic irony was that Lars was renowned for being a careful driver. "Whenever asking how long it would take to drive somewhere I would suggest an average for a normal driver and then add some additional time for the Lars factor. We always had a good laugh," he said. 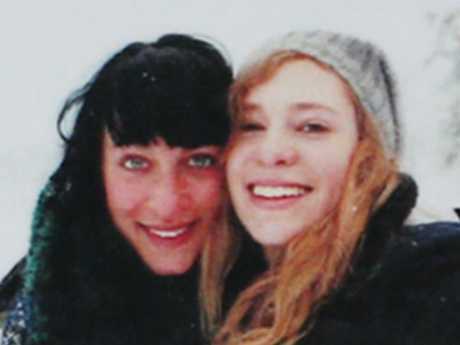 Mr Ponticello also spoke about the love between Swedish-born Lars and Italian-born Vivian, saying they were inseparable and the tragic end "makes absolutely no sense". "I always thought we would grow old together," he said. "They are together and always will be ... You will always be remembered and in our hearts forever. Rest in Peace." The Falkholt family. Picture: David Swift. Craig Whitall, 50, was driving the other car and also died instantly. He is reported to be a serial traffic offender who was driving home from a methadone clinic when his car collided with the family of four. The Daily Telegraph reports Whitall had more than 60 convictions and been jailed for driving while disqualified but was still behind the wheel. 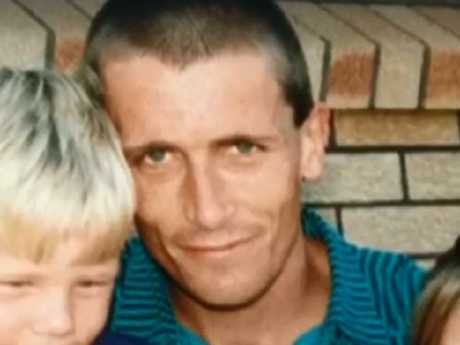 His family have mourned the loss of their "awesome father"
"He did the best he could and you couldn't ask anymore of him," his son Shane told Seven News. His mother Trish said she didn't like hearing people speak badly about her son. "He was very private and didn't like people talking about him but the worst part is, he has grandkids that can read, that are listening to it," she said. Police would not comment on the specific case, but said people should not drive under the influence. Methadone is commonly taken as a replacement for heroin and other opioids as part of treatment for drug dependency, with users often travelling to government-run methadone clinics across the state. A NSW Health spokeswoman said the department had comprehensive clinical guidelines for patients participating in opioid treatment. The last picture of the family of four taken on Christmas Day. 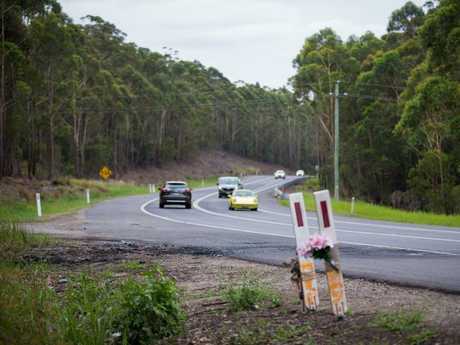 The crash occurred near Sussex Inlet on the NSW coast.